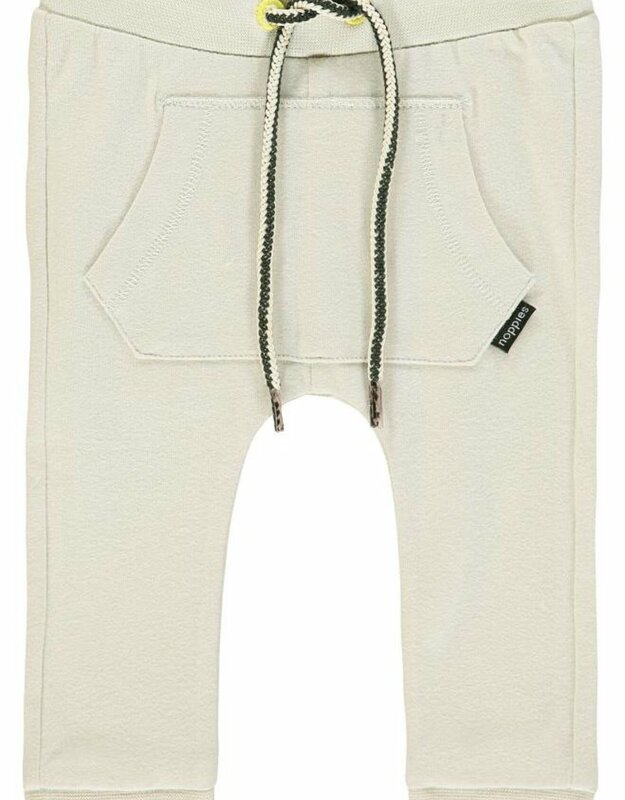 Sweatpants Peakskill by Noppies are made of soft organic cotton. 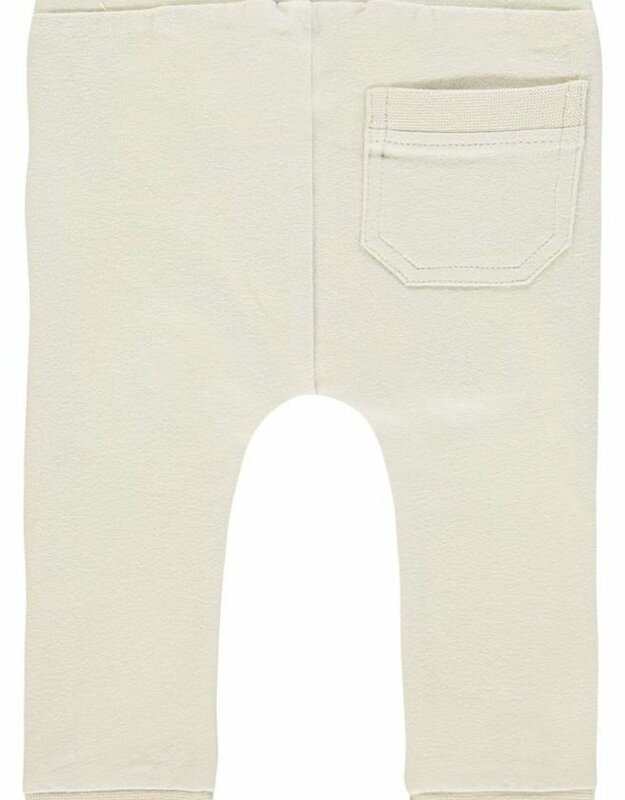 The trousers have a drawstring fastening to ensure the item keeps its perfect fit when your baby starts to move around. 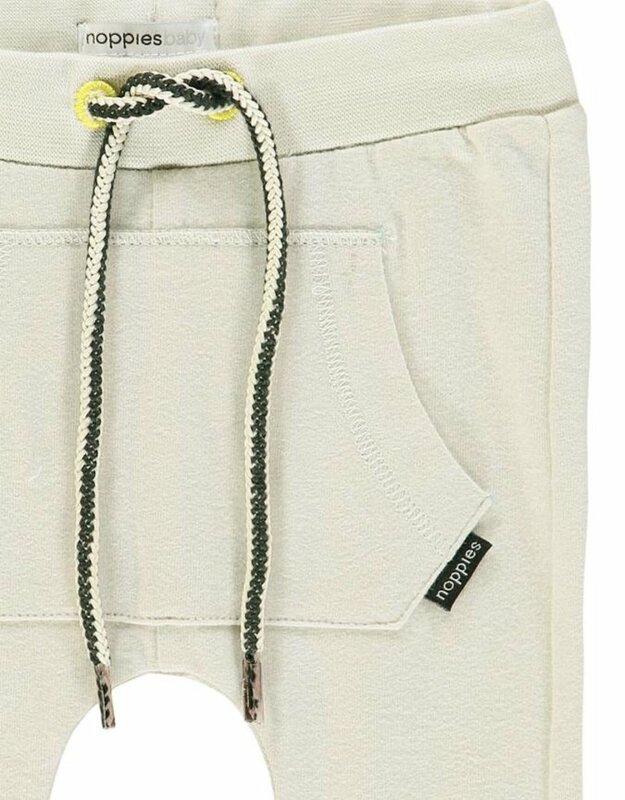 In addition, the sweatpants have a kangaroo pocket on the front and a fun stitched on pocket on the back. Mix and match this item with a sweatshirt or knitted cardigan and sporty sneakers.